The Nijmeegse Student Alpine Club, or NijSAC for short, was founded in 1984 with the intention to stimulate the mountain sport in it's most broad definition. Since that day the NijSAC has grown to become an association with around 100 members, 30 exceptional members and 40 donators. Most of the time the NijSAC is busy with sport-climbing, but also with alpine climbing or hiking. Because the climbing-gym is closer than the Alps we are going sport climbing more often. 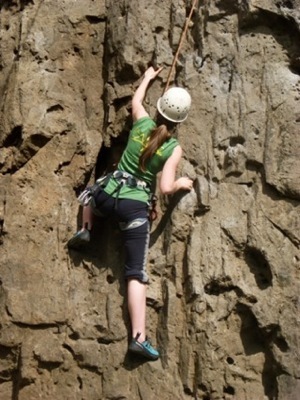 Furthermore the NijSAC is an enjoyable association, where you can participate in all kind of (climbing-) activities.